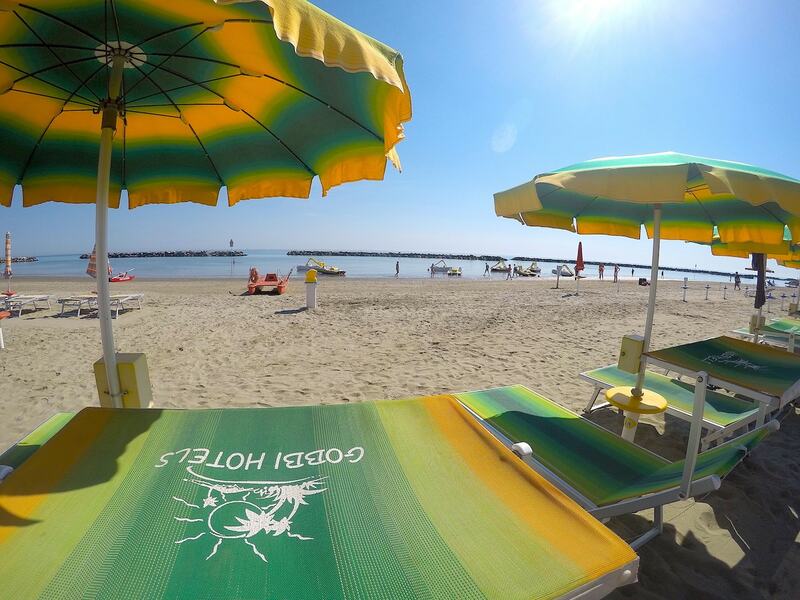 Our beach, Bagno Lisa no.11, which is exclusively for our guests, is brightly coloured and exudes an infectious good mood! 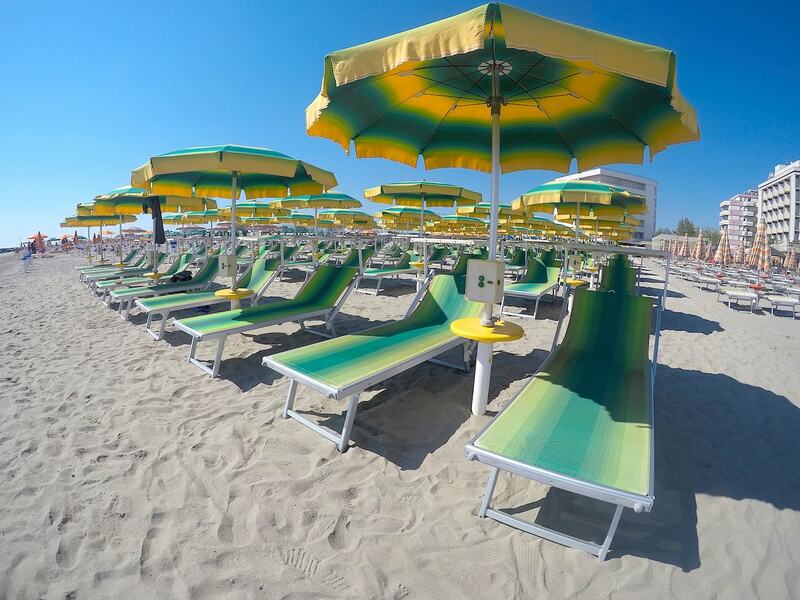 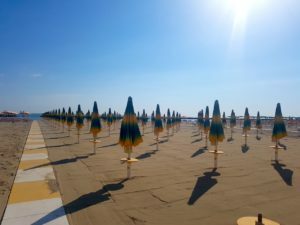 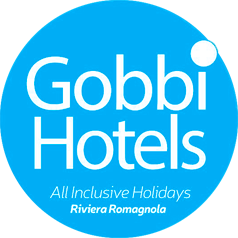 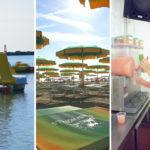 Included in the beach package you’ll find a sun umbrella (up to 3 sun beds included), the possibility of swapping a bed for a director’s chair, an aperitif offered during our weekly “Beach Aperitif”, free unlimited use of pedalos and entertainment with a mini-club for kids. 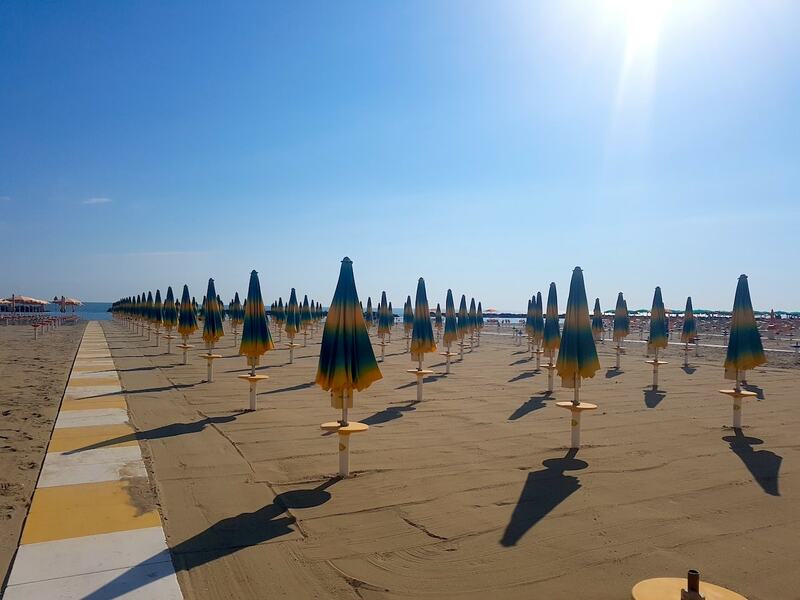 Sun umbrellas are allocated randomly. 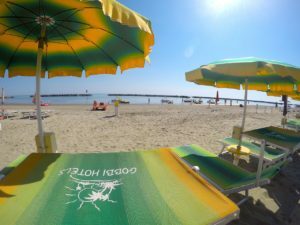 Note: Virtual tour created in 2017 may have changed.